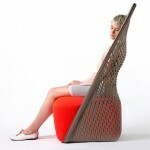 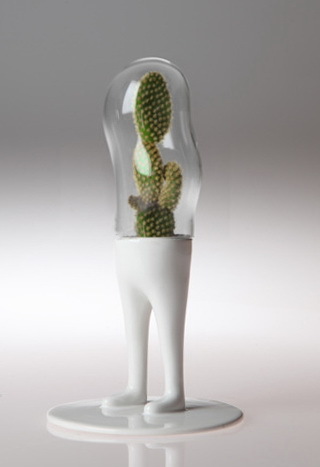 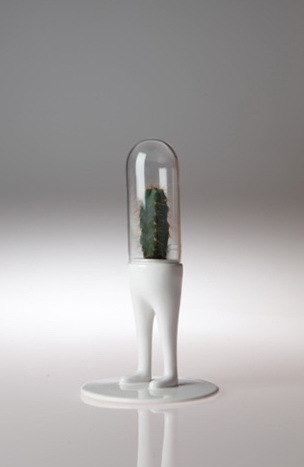 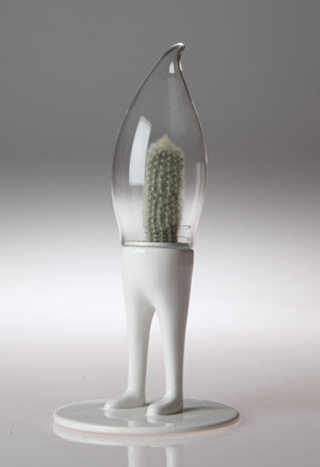 Matteo Cibic proposes to acquire as a Tamagotchi … Cactus. 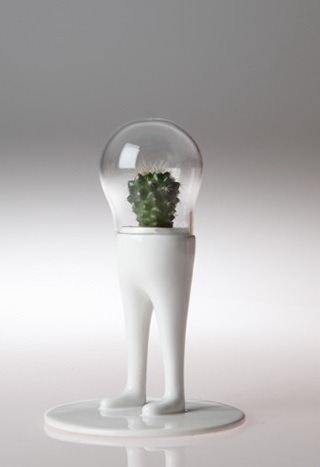 Doomsday named by analogy with small trees bonsai. 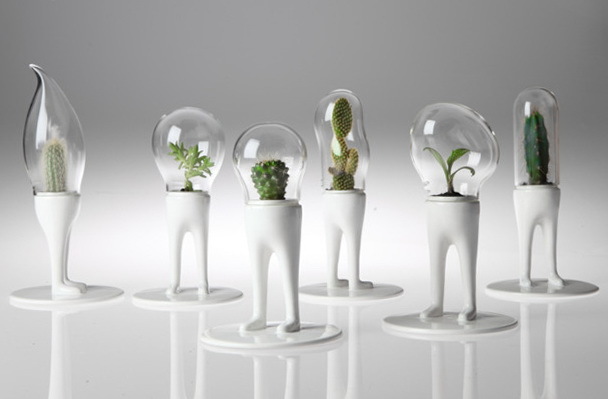 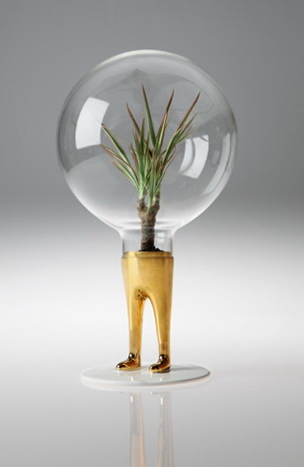 This miniature plant in a glass case can be a stylish interior decoration.